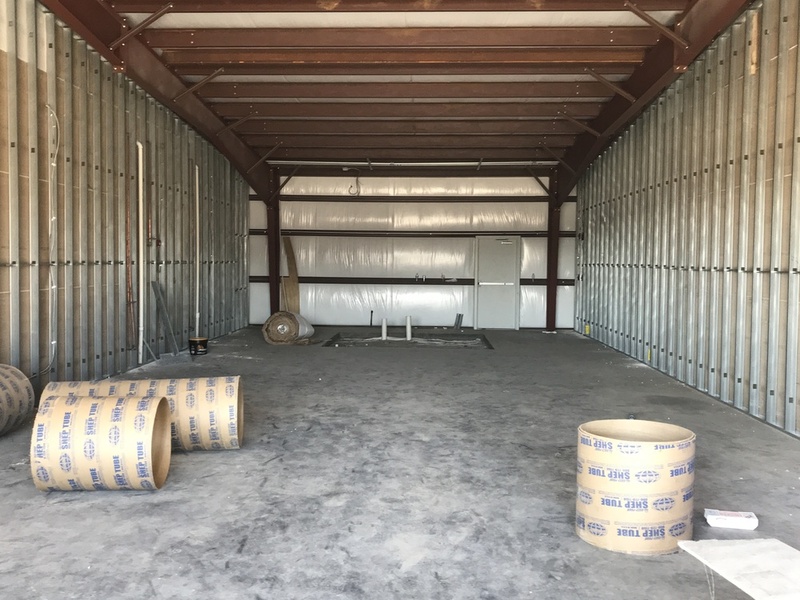 Outfitters Drive Retail Center is a 6,600 sq. ft. multi-tenant shopping center located in Gonzales, Louisiana (suburb of Baton Rouge, Louisiana). High traffic generators in the area include Cabela's, eight (8) nationally branded hotels within walking distance, Tanger Outlet Mall (±322,000 SF with 60+ stores) located across Hwy. 30 as well as Lamar Dixon Expo Center and St. Elizabeth Hospital. The area also boasts an abundant amount of daily traffic from petrochemical industry along Hwy. 30 and Mississippi River. 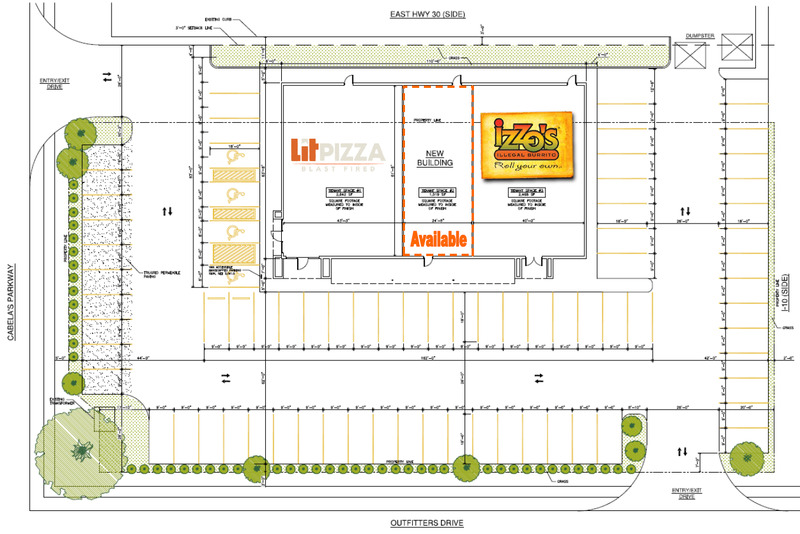 Outfitters Drive Retail Center will be anchored by Izzo's Illegal Burrito and Lit Pizza. 1,519 sq. ft. available in last remaining suite. Local area retailers and restaurants are achieving some of the highest sales volumes in the United States. The development is located on the west side of I-10 and across Highway 30 from Tanger Outlet Mall (±322,000 SF with 60+ stores). Traffic counts along Interstate 10 at this site are currently estimated to be ±72,000 cars per day.